Celtic should ease into the semi-finals of the Betfred Cup in what could be an entertaining clash at Dens Park. Dundee finally got their first league win of the season at the weekend at in-form St Johnstone and have nothing to lose against Brendan Rodgers' Invincibles. Yes, Celtic have that big game at Ibrox on Saturday lunchtime against Rangers to think about, but Dundee have an equally - for them - important game at Kilmarnock. 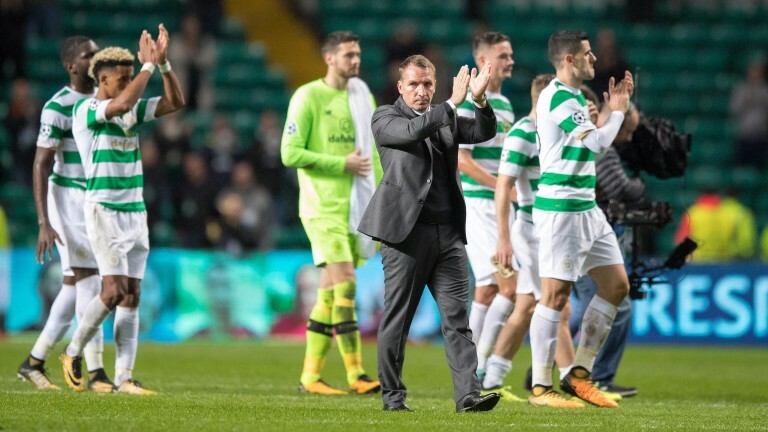 Neil McCann's side will give it a go and could well give the Hoops a scare, but it's impossible to oppose Celtic domestically and it should be business as usual for the treble winners, with Rodgers promising to field a strong side. Dundee are without long-term injury victims James McPake, Julen Etxabeguren, Josh Meekings, Kostadin Gadzhalov and Craig Wighton. Celtic look set to welcome back defender Dedryck Boyata. Dundee have scored in ten out of their 11 games this season.